Welcome to BastionMCs PMC page! 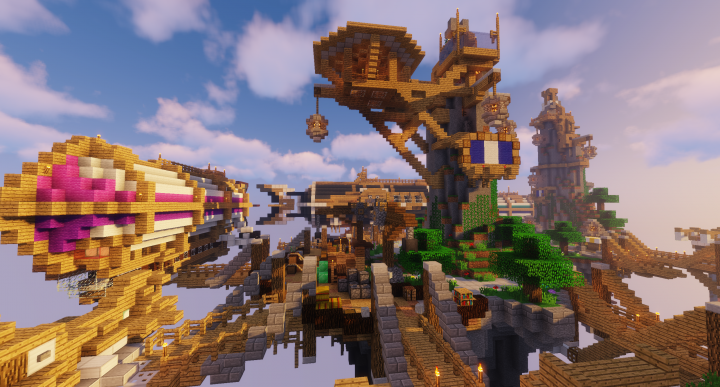 Following our logo we have pictures of our custom built spawn area and the drop point underneath! 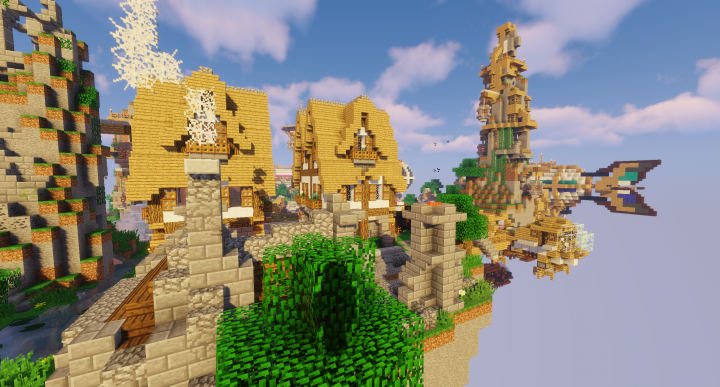 Our quaint little spawn village, floating for effect of course. 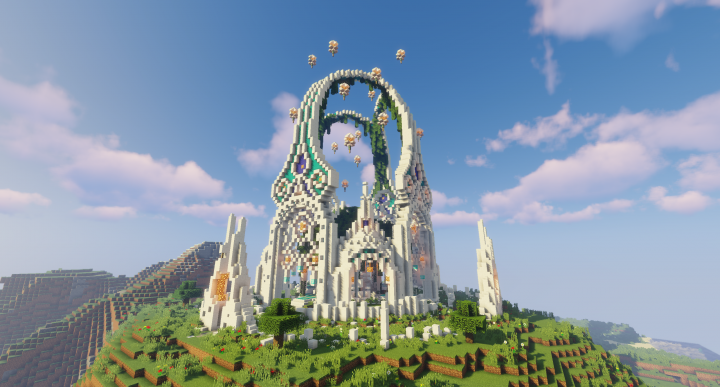 Another angle of our spawn area! 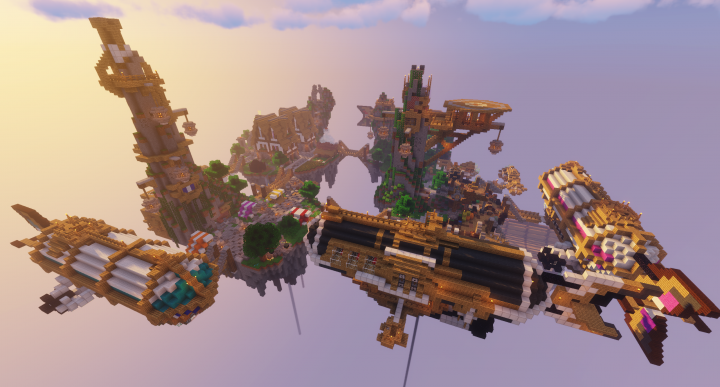 Final spawn angle, showcasing our shops area. 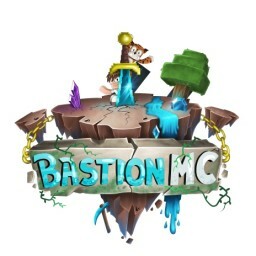 Our starting structure once you've entered our main survival world.